96.4 Spice FM live broadcasting from Bangladesh. 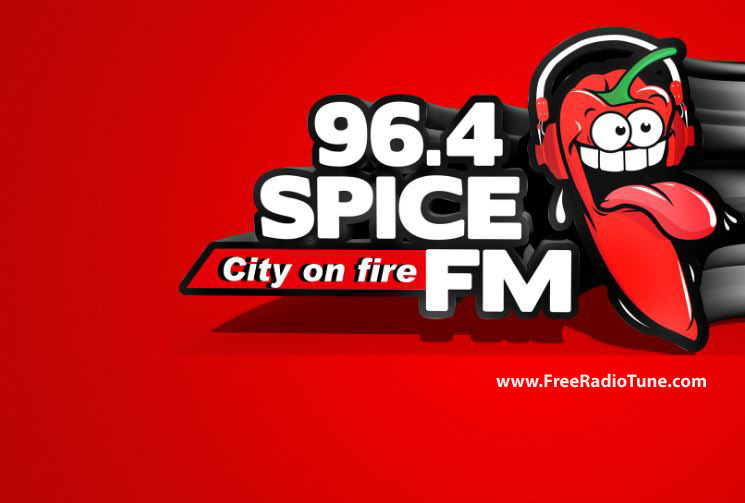 96.4 Spice FM is one of the most famous new generation radio station. 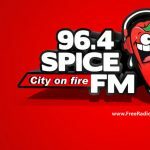 96.4 Spice Fm City on Fire…. We will change the way the city listen to music Launched on 1 st September 2016, 96.4 Spice FM is the urban station that Bangladesh was waiting for. From international artists to our very own Bangla artists who have created a niche for themselves with music that can give the big player a run for their money, our mission is to promote good, happening and young music and musicians. If you want to get out of the deadlock of same old music and same old content… If you want to experience something fresh, something new in the world of music 96.4 Spice FM is the station you have been waiting for. One of the hottest jocks of the city are here to entertain you and ensure that you are always having fun!